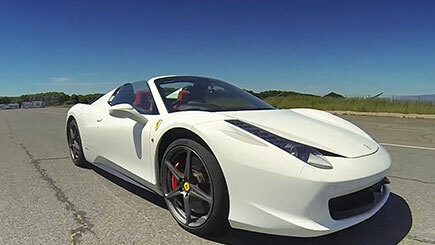 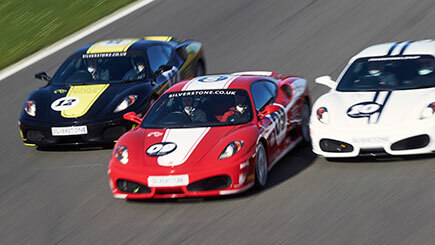 Enjoy almost ten miles on one of the world's best-known race tracks, split between two of the most incredible luxury supercars available today! 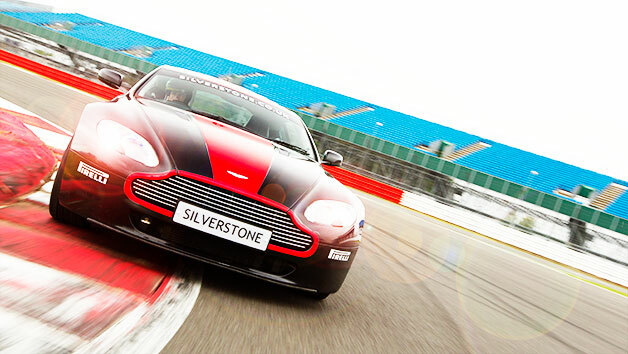 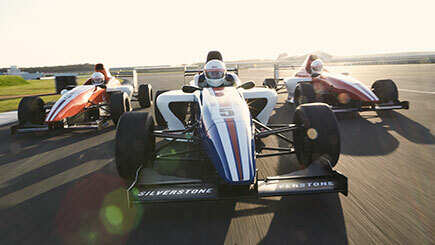 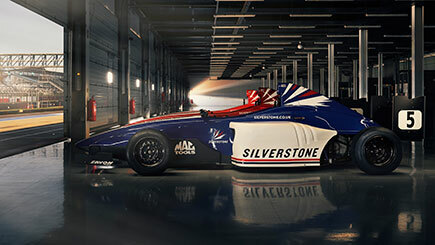 Start with a briefing from a qualified instructor at Goodwood, known as the home of British motor racing, and receive an introduction to racing lines, safety procedures and a look at the track layout. 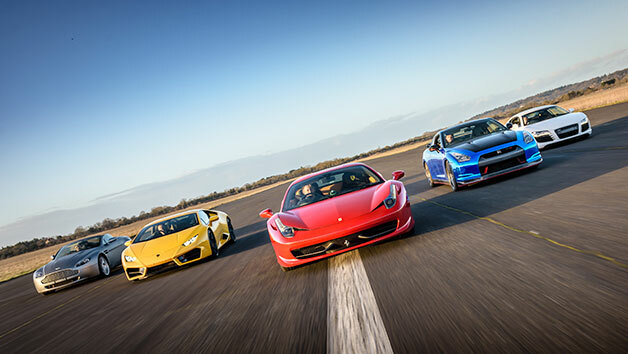 Choose two cars from a stand-out range, including the Audi R8 V10 Plus, the McLaren 570S, the Ferrari 458 and the Lamborghini LP570 Performante, and get behind the wheel of each for around five miles. 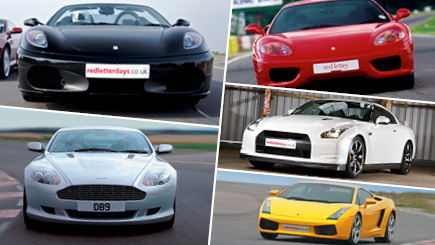 Each of these racing machines stands out in its own way, but all boast impeccable handling, unbelievable acceleration and ultra-modern design, so there's no losing whichever combination is chosen! 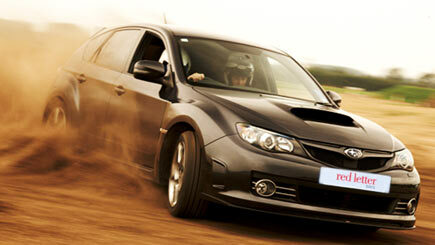 Lasts around two hours including a briefingm and almost 10 miles of driving time in total.